Toronto, known as the metropolitan hub of Canada, is a bustling city with everything you could possibly need right at your fingertips. 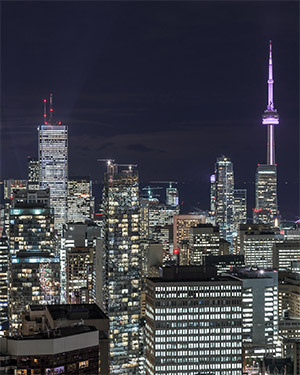 The Greater Toronto Area, better known as the GTA, is home to several CLV Group managed apartments in desirable locations such as Ajax, Mississauga, Burlington, Hamilton, and of course Toronto. 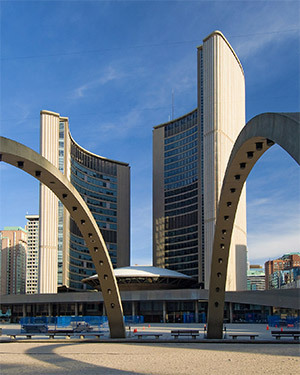 Toronto, Ontario is an exciting and always growing city that has something for offer for every lifestyle. Whether you want to run along the beautiful Toronto waterfront, or take in the sights at one of the many museums or theatres, the CLV Group managed properties in the Weston Road neighbourhood make living the Toronto lifestyle a breeze! Ajax, Ontario is perfect for those looking to get the most of the Toronto lifestyle without the everyday hustle and bustle of the city. Commuting into the city is perfect for residents at our professionally managed apartments in Ajax with Highway 401 and the Ajax GO station just minutes away. Take in the views of the beautiful Lake Ontario shores in Mississauga, Ontario while living in a beautifully renovated apartment just outside of the downtown activity of Toronto's downtown core. Whether you're taking in the sights, looking for a night on the town or want to take in a sporting event at the Hershey Sportszone, Mississauga has something for just about any lifestyle. 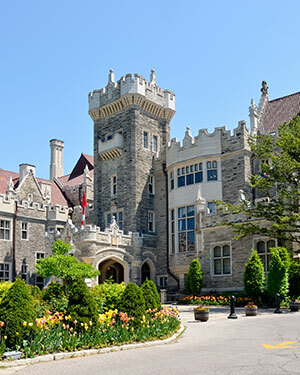 With a unique combination of the natural scenery of Lake Ontario and the charming downtown core of Burlington, Ontario, there is something for every lifestyle in this beautiful city! Cruise downtown Burlington along Brant Street and you'll find an array of restaurants, museums and shopping malls that rival those in downtown Toronto. There's something for people of all ages in the always growing Hamilton, Ontario. Whether you love the outdoors or a night on the town, Hamilton offers the perfect combination of scenic natural beauty and exciting urban life. CLV Group managed apartments in Hamilton are ideally located close to McMaster University and Mohawk College, making them a perfect location for students.